Fundamental Aspects. Description of Various Dryer Types. Drying in Various Industrial Sectors. 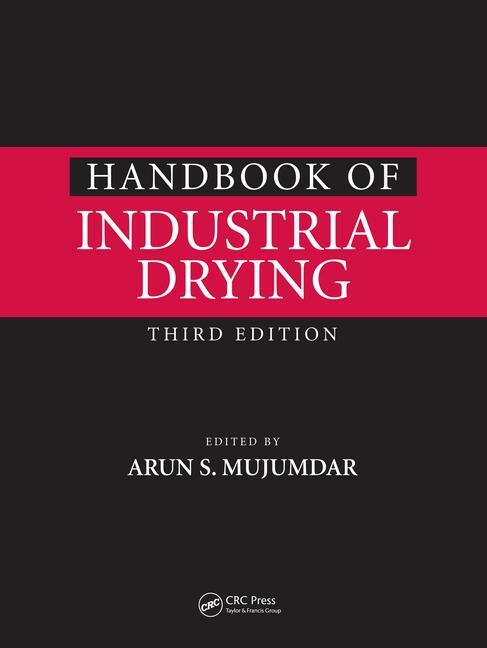 Miscellaneous Topics in Industrial Drying. Index.